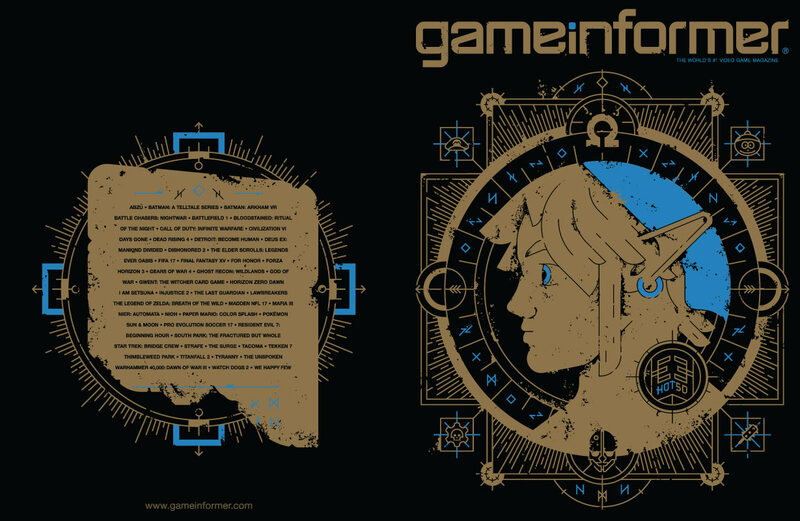 Game Informer has revealed their August 2016 cover, for which they commissioned artist Alex Griendling to two original covers for leading games spotlighted at E3 2016. Those covers can be seen below, which star PlayStation 4 exclusive God of War’s Kratos and Link from The Legend of Zelda: Breath of the Wild – destined for a simultaneous release on Nintendo NX and Wii U in 2017. 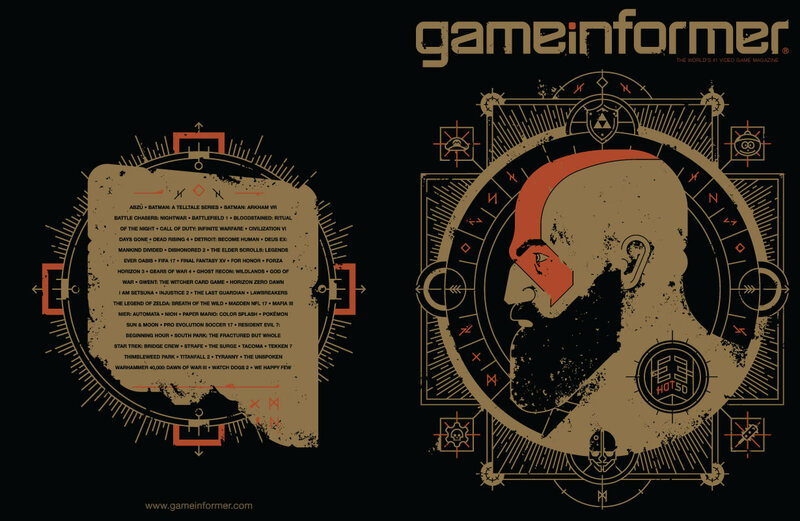 Within the pages of the issue itself, Game Informer reflect on E3 2016 with 90 pages covering everything that you need to know about what was at the trade show and which ranks the 50 games that the editorial team think had the best showing. Microsoft, Nintendo and Sony each receive their yearly grades, while a trailers feature breaks down games that made their debut such as Death Stranding, Mass Effect: Andromeda, Prey and Spider-Man.